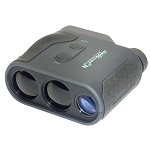 The Spotter LRF is a combined long range spotting scope and laser rangefinder—the first of its kind. 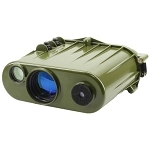 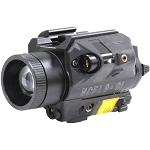 This unique piece of equipment packs 15-45x variable magnification, fully multi-coated optics, an etched mil-dot reticle and, of course, a 5,500m Newcon Optik laser rangefinder (maximum range) into a fully mil-spec, lightweight housing. 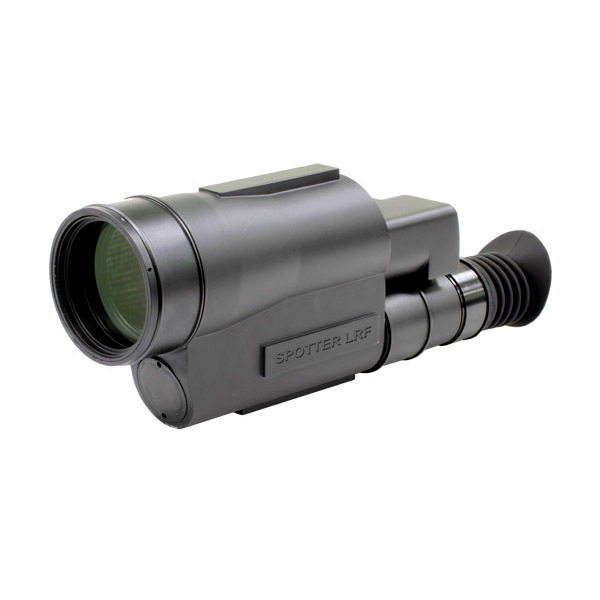 For long range shooting, tactical observation or perimeter security, there is no substitute for the Spotter LRF's combined set of features. 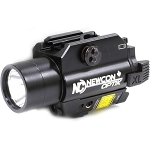 Newcon Optik’s SPOTTER LRF, another device, is the company’s first device combining the trusted, high quality optics of its long range spotting scopes with an eye-safe three kilometre laser rangefinder. 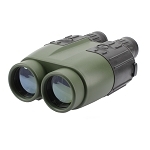 The SPOTTER LRF is a combined long range spotting scope and laser rangefinder, packing 15-45x variable magnification, fully multi-coated optics, an etched mil-dot reticle and, a 5,500m Newcon Optik laser rangefinder (maximum range) into a fully mil-spec, lightweight housing. 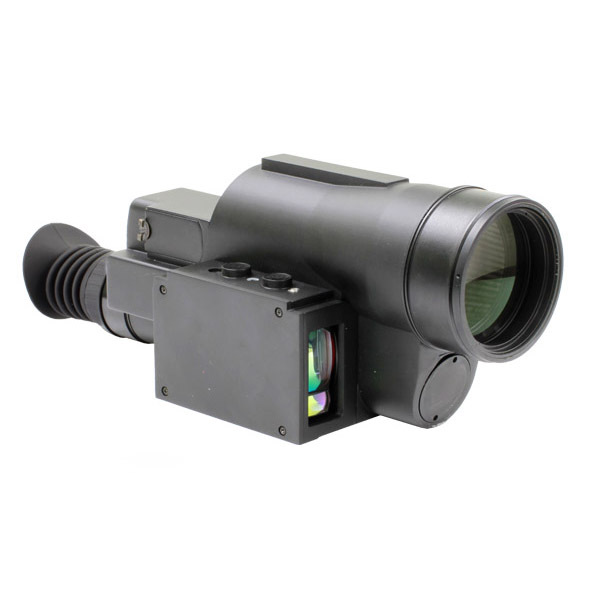 It is operational at -35 to +55°C.